Street Dance is a relatively new addition to our timetable. It is very much the dance craze of the moment due to dance videos, television programmes and the current success of street dance groups such as Diversity who competed in and won ‘Britains Got Talent 2009’. 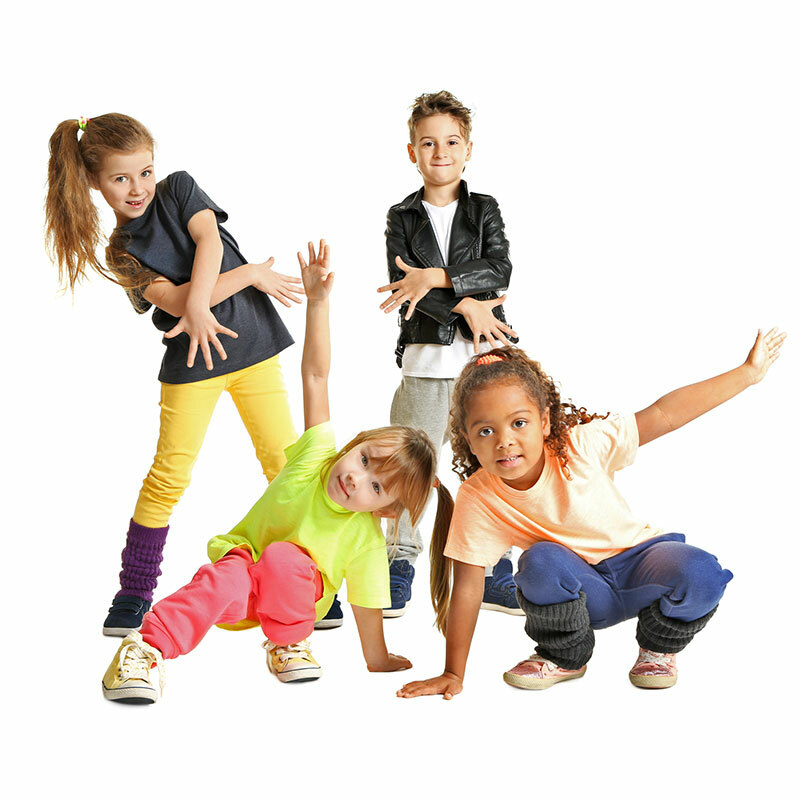 Current chart and hip hop music is used for classes, it is a great, fun, funky and energetic class.